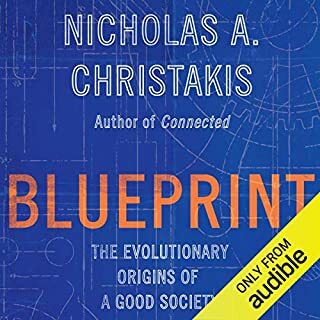 A bold work from the author of The Black Swan that challenges many of our long-held beliefs about risk and reward, politics and religion, finance and personal responsibility. For social justice, focus on symmetry and risk sharing. You cannot make profits and transfer the risks to others, as bankers and large corporations do. You cannot get rich without owning your own risk and paying for your own losses. Forcing skin in the game corrects this asymmetry better than thousands of laws and regulations. Ethical rules aren't universal. You're part of a group larger than you, but it's still smaller than humanity in general. Minorities, not majorities, run the world. The world is not run by consensus but by stubborn minorities asymmetrically imposing their tastes and ethics on others. You can be an intellectual yet still be an idiot. "Educated philistines" have been wrong on everything from Stalinism to Iraq to low carb diets. Beware of complicated solutions (that someone was paid to find). A simple barbell can build muscle better than expensive new machines. True religion is commitment, not just faith. How much you believe in something is manifested only by what you’re willing to risk for it. The phrase "skin in the game" is one we have often heard but have rarely stopped to truly dissect. 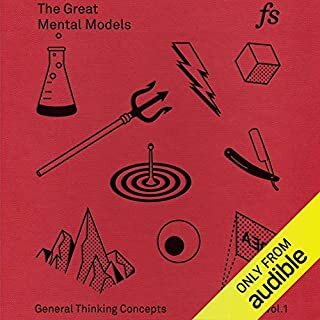 It is the backbone of risk management, but it's also an astonishingly rich worldview that, as Taleb shows in this book, applies to all aspects of our lives. 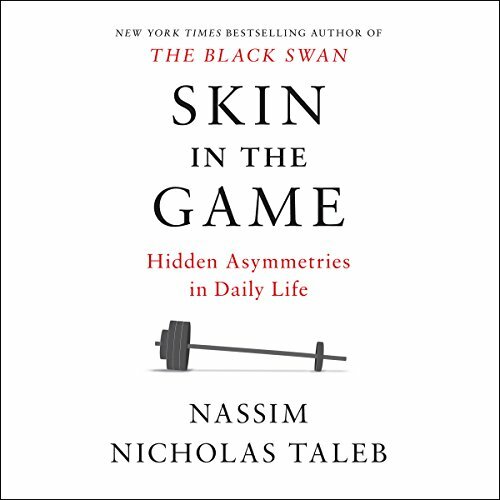 As Taleb says, "The symmetry of skin in the game is a simple rule that's necessary for fairness and justice and the ultimate BS-buster," and "Never trust anyone who doesn't have skin in the game. Without it, fools and crooks will benefit, and their mistakes will never come back to haunt them." If you've read anything else by Teleb, you won't be disappointed with Skin in the Game. Another thoughtful rant covering many fields and subjects. If you haven't read anything by him before... I would suggest reading fooled by randomness first, but that's just personal preference, his books can be read in any order. I can't recommend them highly enough. They prove what the majority of people believe about risk, probability and indeed life, is wrong. Skin in the Game is an enjoyable collection of anecdotes, observations and angry diatribes. It is also much inferior to the previous three volumes in the "Incerto" series. Taleb is still scratching the same itch and seeking after the same high. But he has run out of things to say. His message remains important, but please go read Antifragile, Black Swan or Fooled by Randomness instead. They will give you everything you need. This aimless volume, which merely introduces a few new terms to explore again many of his familiar topics, can only be recommended to devoted Taleb fans. This was my first of the series from Nasim Taleb. It was like listening to the rant of a smart but drunk Uncle. A bit like the American know it all at the party that just needs to listen before he talks. That being said, it was entertaining and some food for thought. He is an equal opportunities offender. 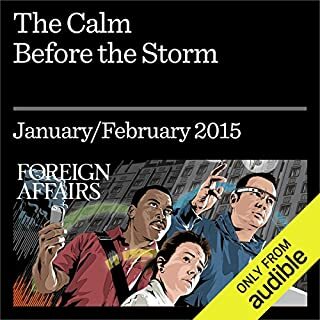 Everyone from Obama to Salafism gets a mention. Lots of personal score settling. 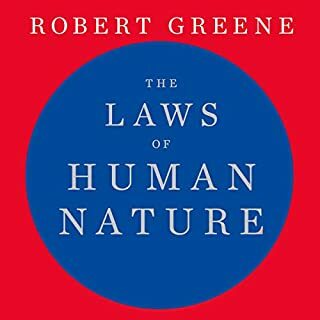 Although the author is definetely an intelligent person and the main point of the book is worth understanding, some of the examples -particularly that against Richard Dawkins- have important flaws or are too extreme to be taken without more evidence. 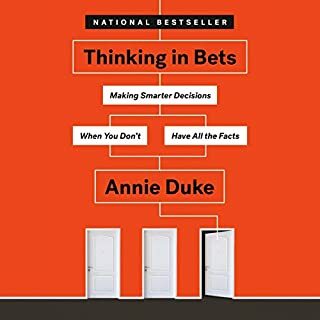 This is basically a book about opinions, with no science behind it. Nonetheless, it does have some common sense points that are worth being conscious about. Deep thoughts presented with a great deal of insight and humour. So enjoyable listening to someone who doesn’t take himself too seriously yet has the intellect to take on the big issues. 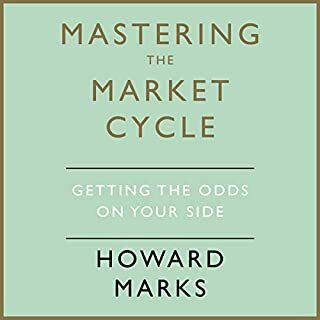 I enjoyed this, obviously a knowledgeable guy with occasional insights. His ego shines through, mind. I've read most of his stuff and this is the least focused so maybe start with one of his other titles. Taleb presents a problem for me. On the one hand he appeals to my libertarian inclination within the Liberal spectrum and find myself agreeing with him on many of his points. On the other hand there is Twitter/Facebook Taleb where he partakes in trollish discourse I just am not used to from people I look up to. Reading this book you get a bit of both Talebs but Twitter Taleb is more palatable in book form for some reason. Social media just isn’t a good form of communications missing queues and humour. I get the feeling i probably would quite like him in person. This is a good book regardless of his idiosyncratic public persona. Yes this isn’t groundbreaking to statisticians but it is to people like me, in particular in the personal way he presents the concepts. I don’t agree with all his political policy conclusions he derived from all of this, but I understand better where he is coming from. One thing that irks me a little is that he berates people for criticising his stuff not based on the meaning , but on out of context bits and even sometimes straw men. However he doesn’t always extend the same courtesy to others. What was it all about..??! Passive/aggressive narration which gives you the impression that’s exactly how the author wanted it to be and he is, especially given the subject matter. 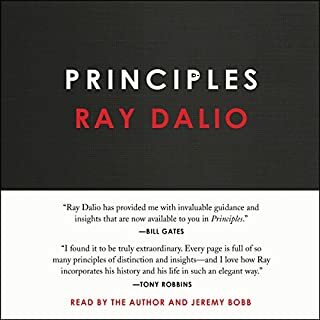 Comes across as basically a rant about everything that’s wrong with society and all the things the author just does like in life. He doesn’t like Michelin star food so rants about what a waste it is, no mention of the effort and ability of the chef, he’d rather bloat out on a pizza and a beer , as a result he rants about it too long, as with other things. He’s a supremely intelligent guy but he’s just looking at the world and wishing it was different, so bemoans everything unless it’s the way he thinks it should be. 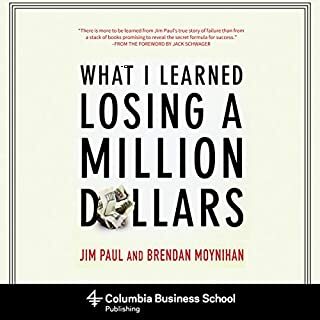 He’s wealthy, so, as he says, has F.U money, life looks different when you’re wealthy, you can afford to pick holes in everything that everyone else is doing wrong, which he does the whole book. Maybe I missed the point of the book, but being ranted at for 9hrs wears thin! This was scathing, outright insulting without being clever or making arguments and made sweeping generalisations all the way through without providing any real evidence for claims. He writes without any real "skin in the game". The narration is also 5 star. This is my second book by Naseem soon will start the third. 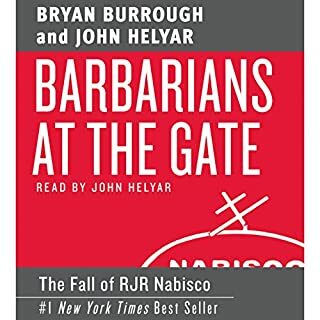 I’ve enjoyed and applies Taleb’s insights for years, but this book was so infused with petty arguments and dismissive quips that it was difficult to pull anything useful from it. The author uncharacteristically wandered off topic so often that trying to reconstruct his arguments almost took more effort than the insight seemed worth. I think there were some pretty significant insights (“don’t confuse data for mathematical rigor” for example). But the book as a whole was so condescending and vitriolic to anyone who disagreed with the author about his past ideas, which is strange coming from someone who preaches such a stoic view of things. 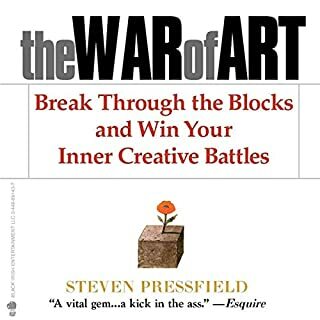 I think the author had some very important ideas, but it will take serious work to find them if you aren’t interested in taking the author’s side in all the flame wars he’s either started or been dragged into. 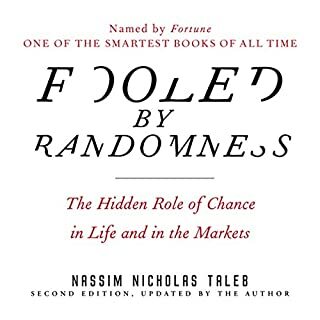 If you've never read Taleb before, pass on this book for now and go read Fooled by Randomness or The Black Swan. 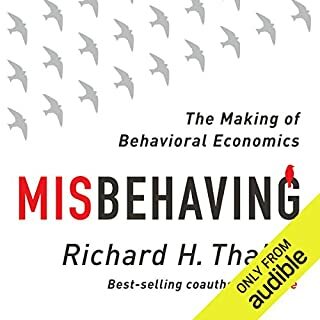 This book, while fascinating to long time Taleb fans, is more preaching to the choir, and so he skips a lot of he lead up and background discussions that had been part of the backbone of his other books. 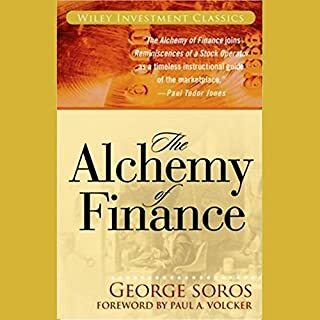 I valued the discussion of minority rule and the concept of an absorbing barrier applied to financial ruin, and the authors use of unreliable narratives was entertaining as always. 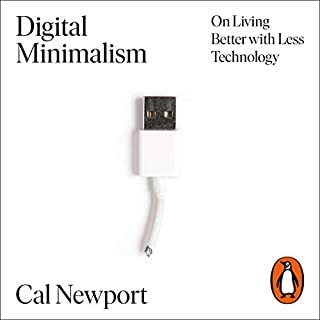 That said, the ideas in this book are minor points compared to his other works, and I found myself wishing he had waited another year or two to continue fleshing out the ideas in this book to allow it to be up to the same standards of his other works. 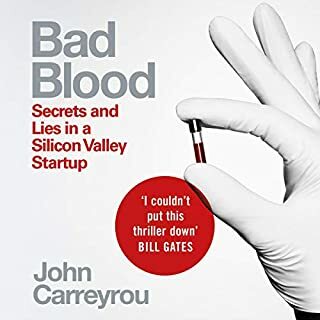 I loved the other three books but this one seemed to be mainly an opportunity to vent for the author. Way too much belittling of others and more “I”s than I think I have ever read in a book that was not an autobiography. There's a lot in here that should be read over and mulled over to fully appreciate the author's message. 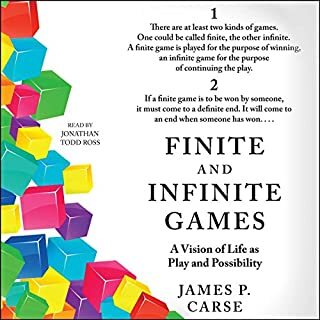 I stopped half way because I'd much rather read it and carefully consider the author's conjectures rather than taking them for granted. I gave the performance a 2 because there were times when the reader added his own tone to the text. For someone who rails against critics breaking his principle of charity in not using straw man arguments against his main points, he sure does it himself an awful lot. 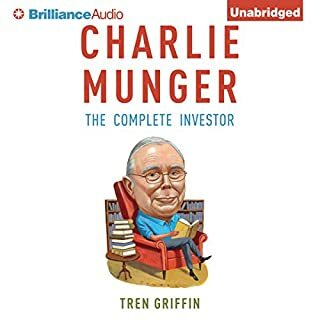 For example, he uses Richard Thaler's self deprecating story about enjoying a tie his wife bought him when he wouldn't have bought it himself as proof of what an idiot Thaler is. Thaler feels this mental accounting is irrational and Taleb does not. I'm inclined to lean toward what I take to be Taleb's argument that the term 'irrational' is overplayed and does not really describe what is happening in a lot of the behavioral economics studies but to just dismiss the whole field as bunk goes much too far. That is where his ideas about heuristics that he uses to criticize Richard Dawkins come from after all. I bet Dawkins would even concede the point that an outfielder is using heuristics rather than subconsciously doing differential equations to anticipate where to go as he originally wrote decades ago. Taleb makes some good points but he always overplays his hand and portrays himself and a very small handful of his heroes who 'have skin in the game' as the only people in the world who have contributed anything worthwhile. -His points about vocal minorites having large impact on public policy or commerce e.g., kosher foods, non-gmo foods, smoking in restaurants. -Don't tell me what you think, tell me what's in your portfolio. All that really matters is our actions- not our opinions. I would give this another star but I'm so turned off by his self aggrandizement and unwarranted dismissal of every scientist, school teacher, public servant, and 9-5 employee that I can't do it. All the Arrogance, Anger and Bile you can Eat! Taleb interrupts the flow of his work (such as it is) to rant throughout against Michelin starred restaurants, "idiot intellectuals", suit and tie executives, journalists, scientists, academics, genetically modified food (go figure) and in fact pretty much all food other than pizza (made with fresh ingredients) and hamburgers. He prefers weightlifters to professors and almost anything to Stephen Pinker. He dislikes any and all who aren't what he considers to be traders and risk takers. Gym equipment other than bar bells and sommeliers come in for his especial ire. But he likes brutish looking inarticulate doctors. The non brutish amongst us he considers to be effete and impudent snobs offering comments on matters on which they have no skin in the game. It is hard to see what "skin" Taleb actually has in this irritable list of things he doesn't like. The book feels like it was dashed off after too many beers on the way to a barroom brawl. But Taleb obviously delights in his angry skewering of the rest of the world. Somehow he sells this stuff "to the Swiss" (his trading term for the average faceless sucker), so more power to him for developing a business plan and finding a paying audience for his bile. 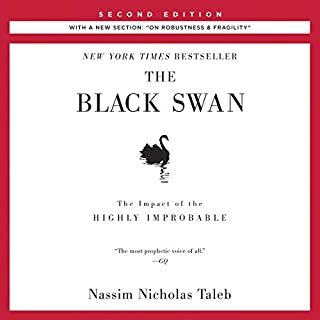 I enjoyed previous works by Taleb like Fooled by Randomness and The Black Swan. However, I couldn't stand this one. It is so full of derision against anyone who is not exactly like him, so full of his many personal vendettas that is incoherent. He skips from subject to subject with little logic, and covers subject rather superficially. He arrogantly dismisses scientists, doctors, economists and then goes on to peddle what are basically conspiracy theories. Then he goes on to raise on a pedestal "ancient wisdom". I almost had the feeling that he would advocate spitting at black cat like my grandmother because it is wisdom that survived, unlike taking statins which is new science. In conclusion, if I met Taleb, I would suggest he took a nice long look at the mirror. He might recognise one of his "Intellectual Yet Idiot"s there. for example, defining rationality in terms of behaviors not beliefs. And businesses that are succesfull are by definition not stupid. Great Summation of lost Accountability.